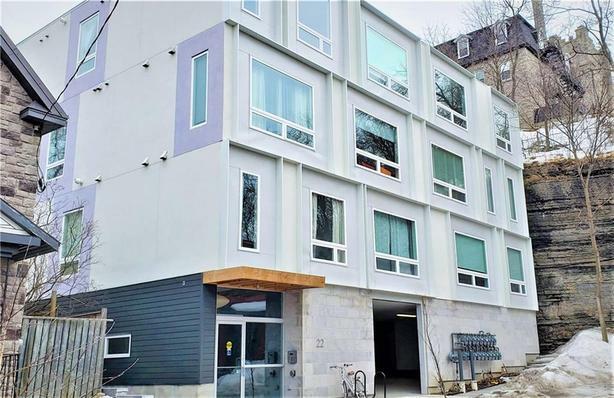 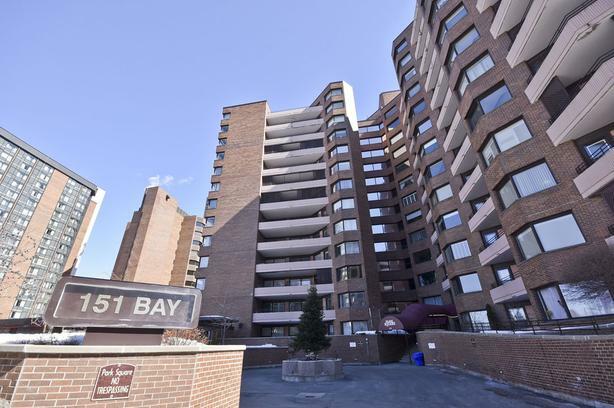 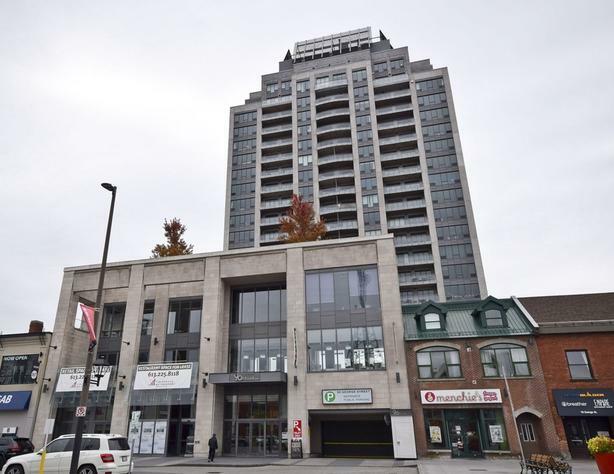 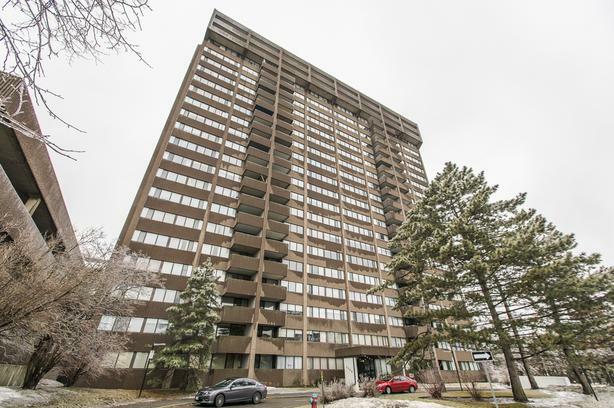 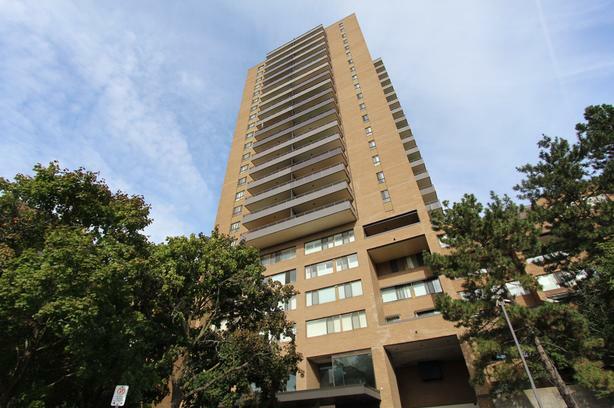 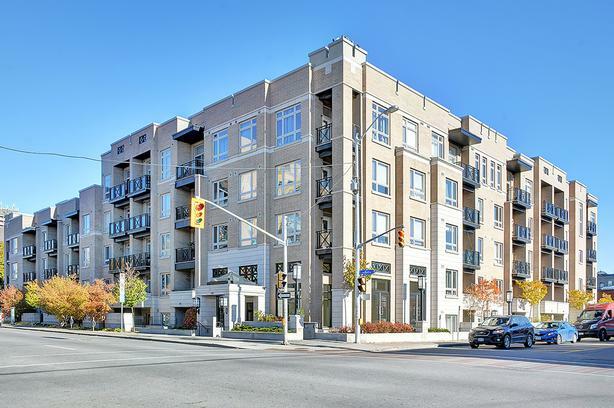 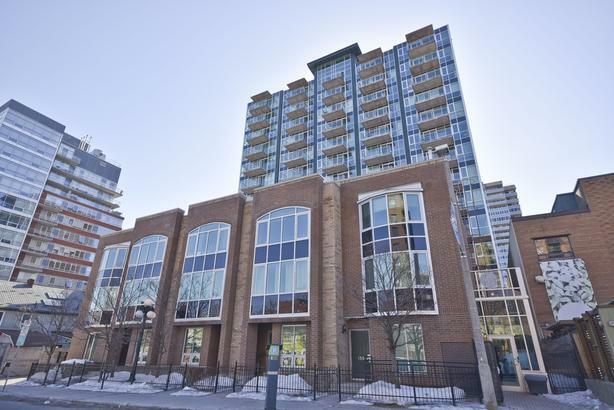 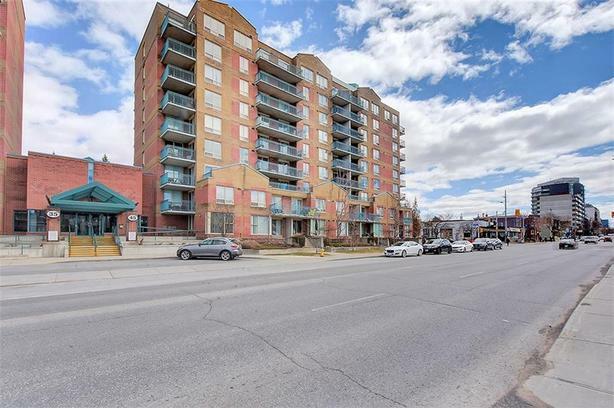 Luxury living in the heart of the Byward Market! 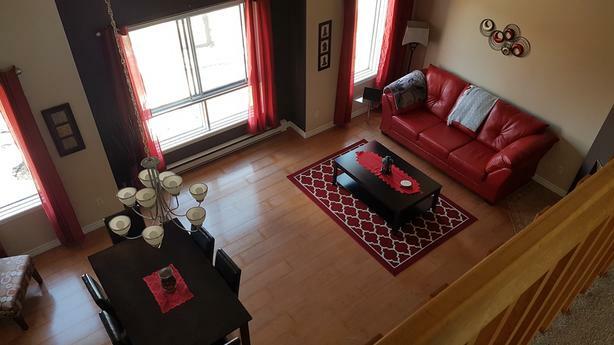 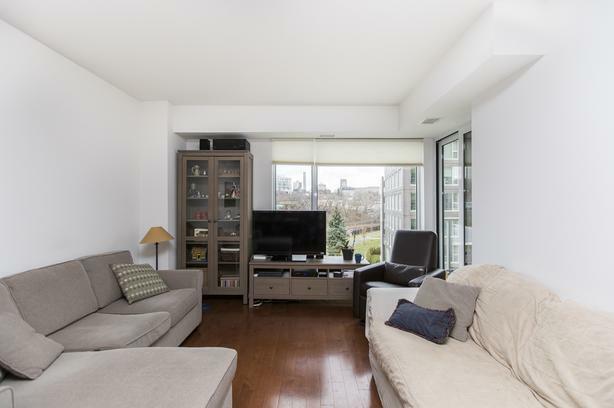 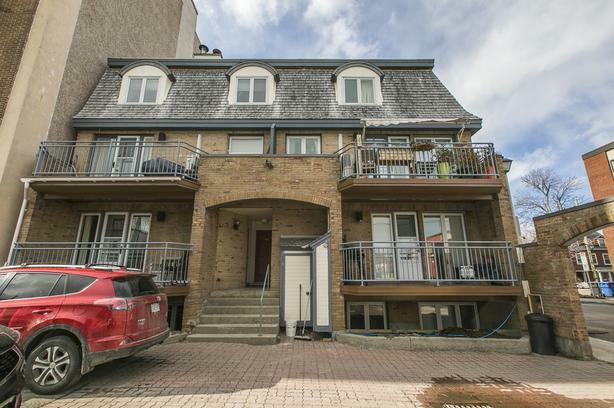 2 Bed + Full size den for sale in the heart of the Byward Market! 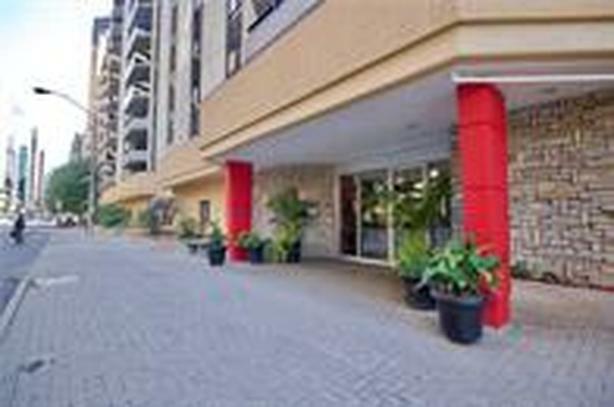 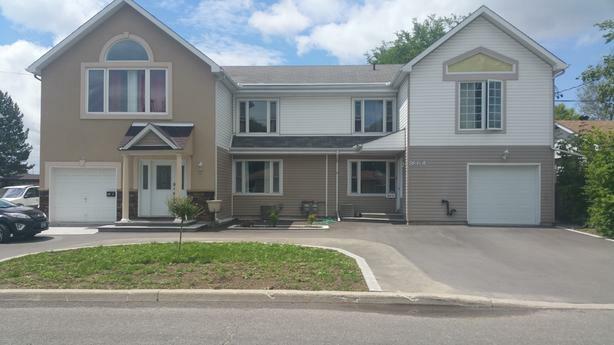 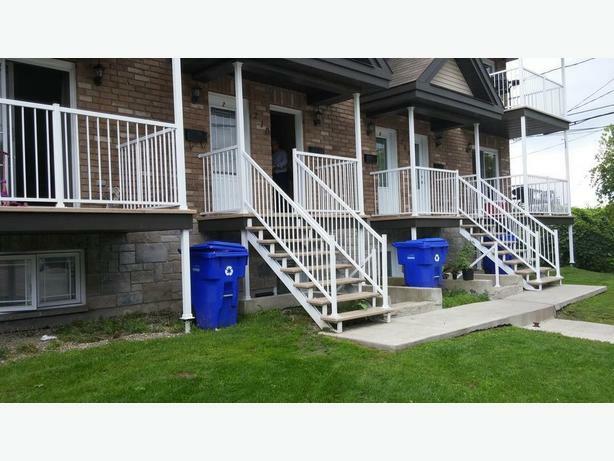 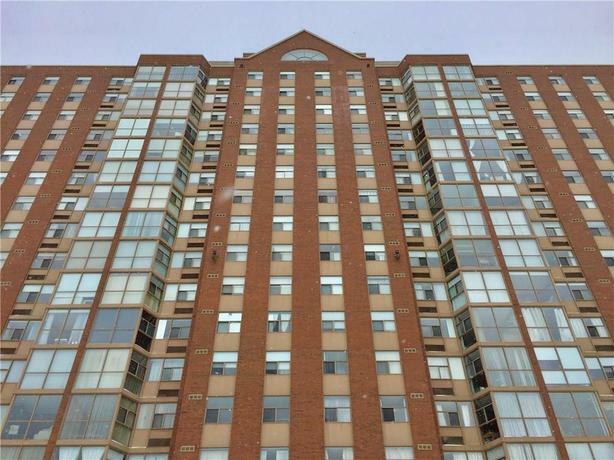 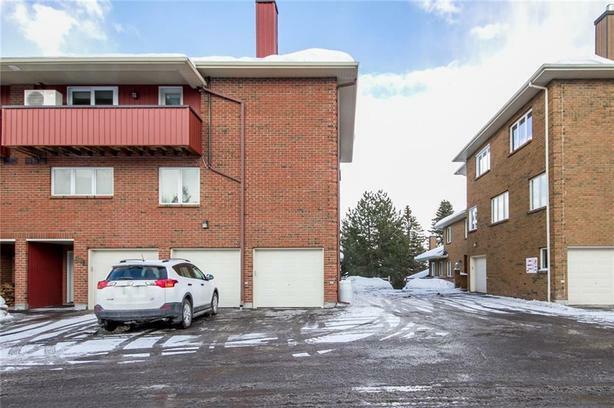 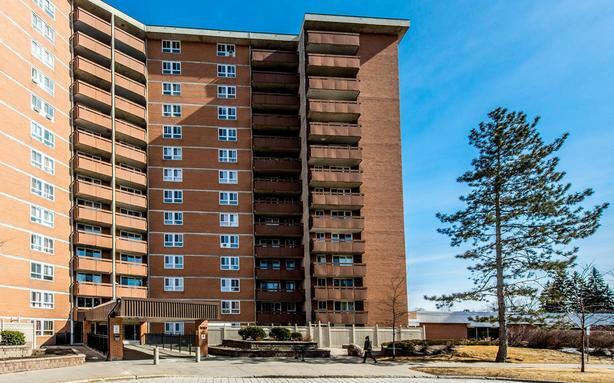 Affordable 3 bedroom condo with parking! 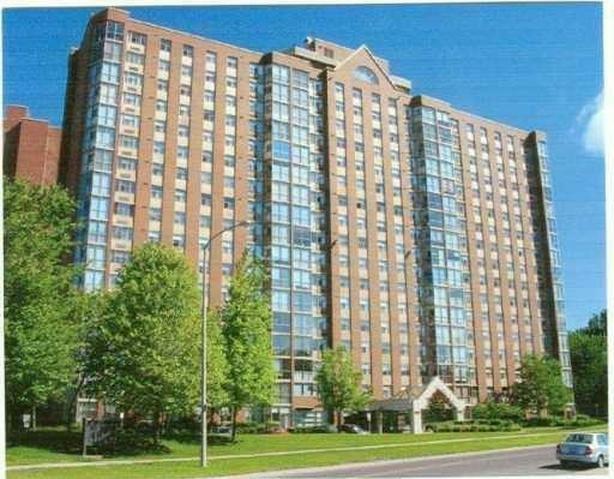 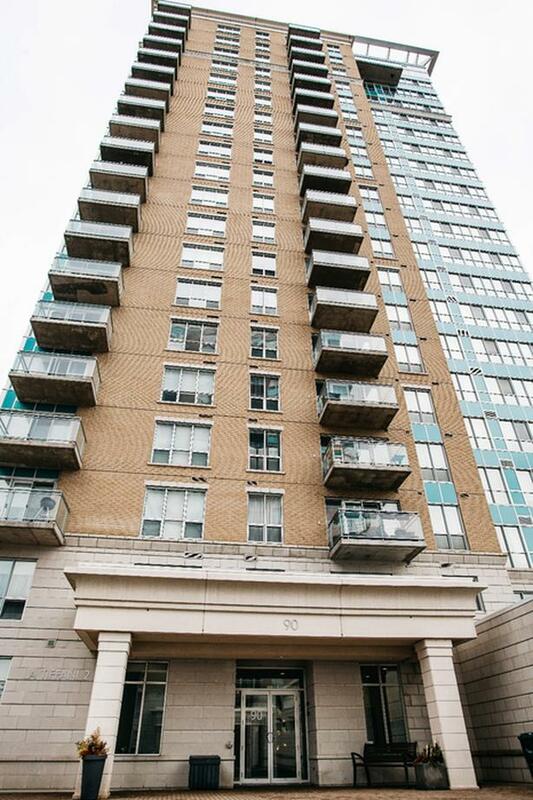 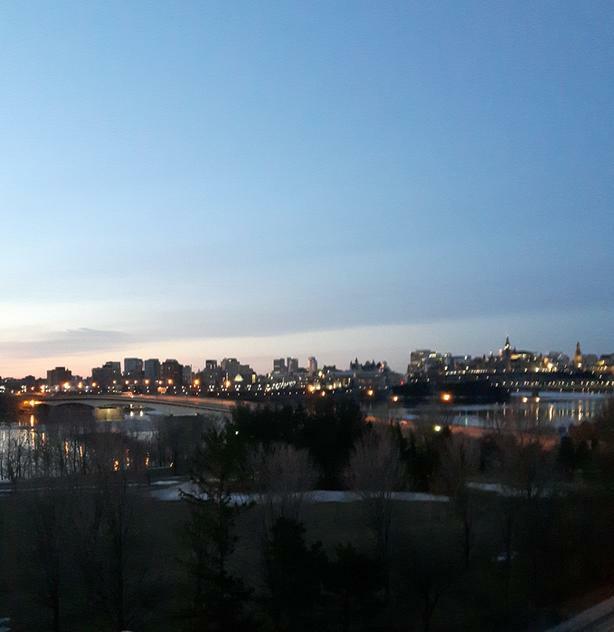 2760 Carousel Crescent #906 - Beautifully renovated unit with great view! 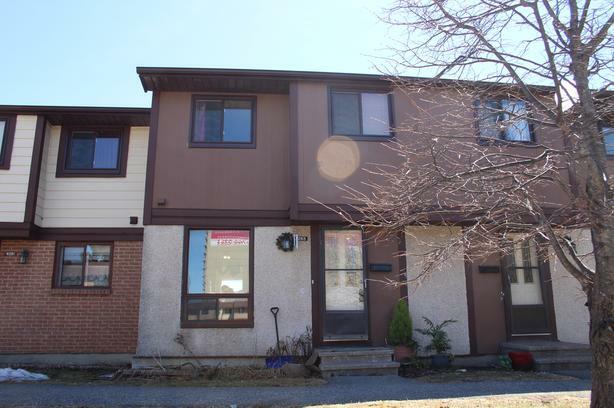 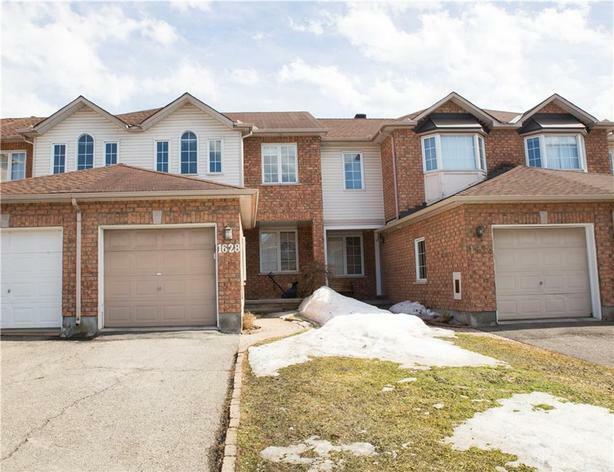 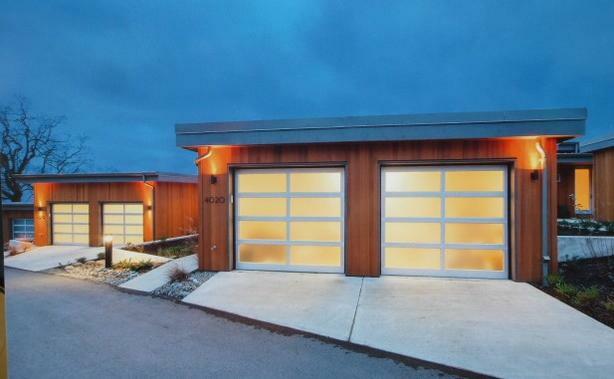 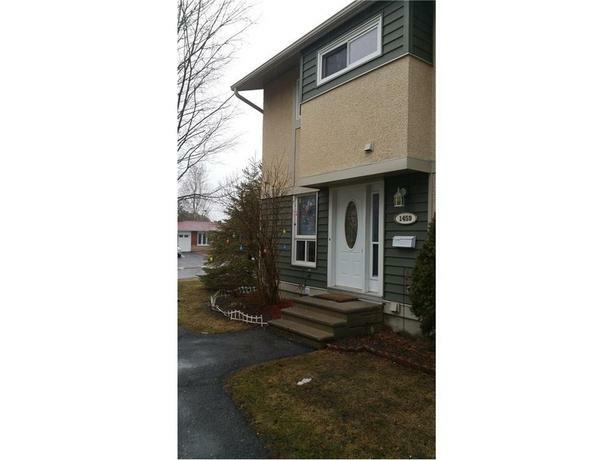 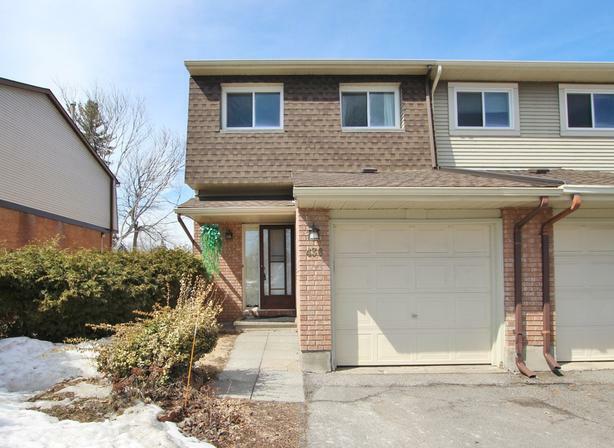 1459 Ballard Court - First time buyer's delight!